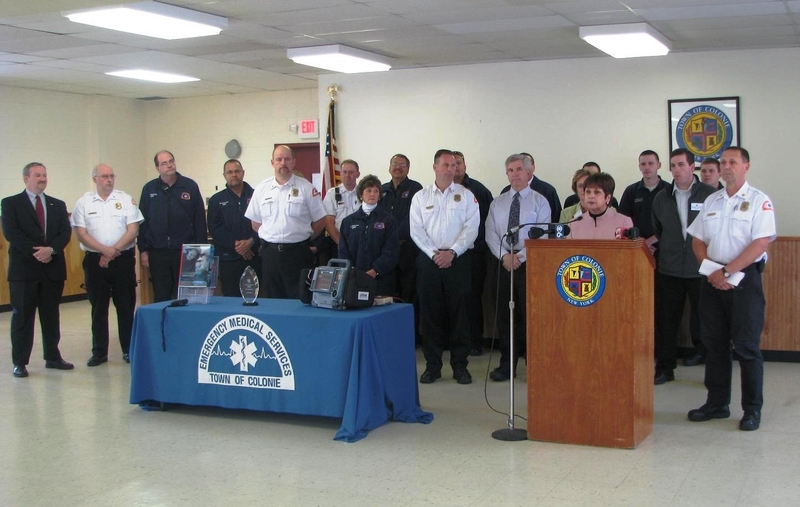 Colonie EMS was awarded the 2010 International Association of Fire Chiefs Heartsafe Community Award for achieving the highest resuscitation rate in the United States for a community of less than 100,000 residents. 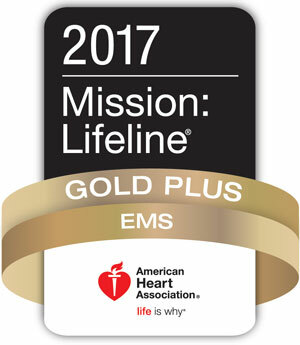 Colonie EMS receives award as the nation's finest!The Town of Colonie Emergency Medical Services Department was awarded the National Association of Emergency Medical Technician's National Paramedic Service of the Year Award for 1999. Services from across the United States compete to receive this prestigious annual award. The award is given to one service of high distinction that has demonstrated excellence, innovation and community service. 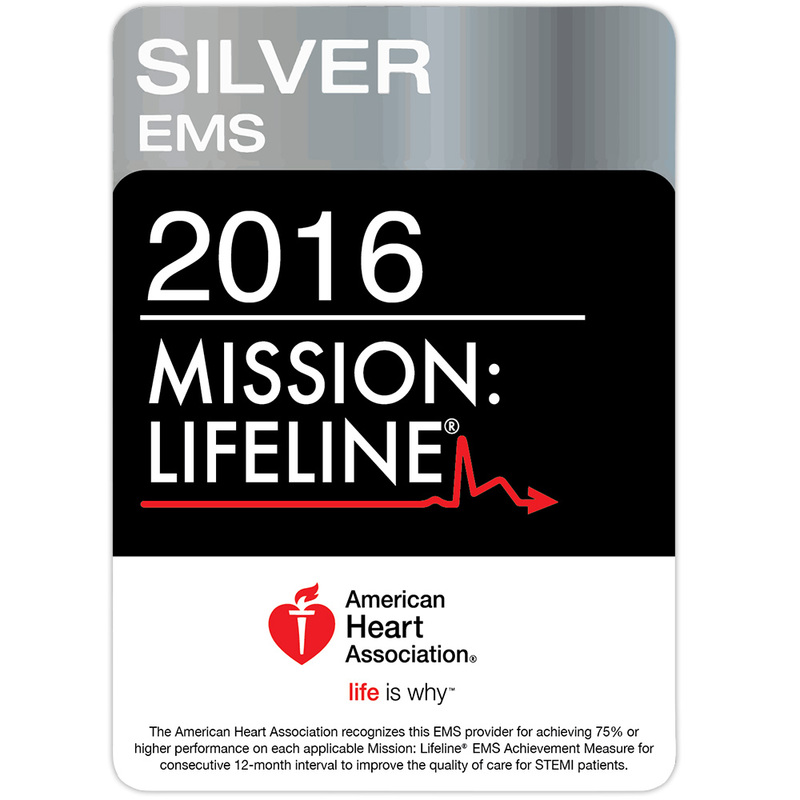 Previous award recipients have been EMS agencies in Tampa, Kansas City, St. Louis, and Houston. Colonie EMS personnel were on hand to receive the award at the National Association of EMTs symposium in Syracuse, New York on October 2, 1999. This national award-coinciding with our tenth anniversary was especially nice and served to recognize all of the members of our community EMS team: EMS Department, Fire Departments, Police Department, Medical Community and our Town administration, all of whom are part of our nationally recognized, high caliber service. Colonie EMS receives regional honors - In 1992, Colonie EMS was awarded the EMS Service of the Year award by the Regional EMS Council of the Hudson-Mohawk Valley.